Hi, RSPeer 1.25 has been released. 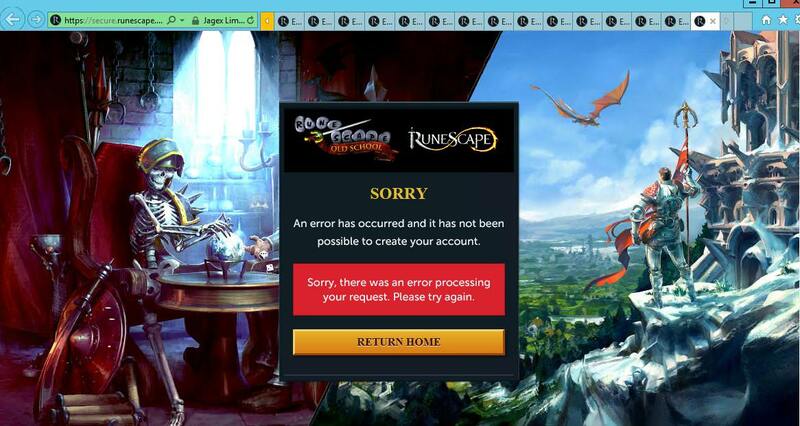 @Spencer The Rogues' den bank does not seem to be included in the BankLocations enum? What the hell?! I dont have this problem at all. @zann mine opens up the "perfect fletcher" page everytime i start or stop a script. Movement.walkTo causes client to freeze occasionally.